"Growth will continue at approximately 13.4 percent for 2015-2019." The $25 billion EMR market will continue to grow even after the government incentives for doctors and hospitals to go digital have vanished, according to an "EMR 2015: The Market for Electronic Medical Records," a new report from research firm Kalorama Information. "Expect a fair amount of competition and stable growth next few years, without incentives boosting the market," said Bruce Carlson, publisher of Kalorama Information, in a statement. "Eventually, there will be market saturation, but this is a bit of a way off, especially in emerging markets." Moreover, Kalorama forecasts the market will continue to grow well past the period where there are incentives for healthcare providers. Penalties, system upgrades, international sales and continued efficiency improvements will grow the market 7 percent to 8 percent each year for the next five years, according to the report. The market for EMR systems continues to increase as more physicians and hospitals use EMRs and acquire EMR systems, and as hospitals and physician groups upgrade existing systems. Incentives for EMR use are one driver for the market, but there is also, starting in 2015, a penalty for not using EMR, researchers point out. 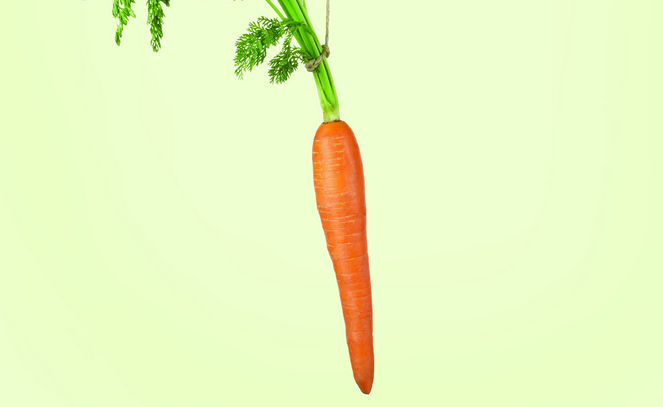 There are two components to the ARRA' EMR incentive programs: One is positive or 'carrot' to encourage conversion, and the second is a 'stick' to discourage paper records over time. Those physicians who do not adopt EMRs by 2015 will face a reduction of 1 percent in their Medicare payments, increasing to a 2 percent reduction in 2016 and a 3 percent reduction in 2017 and beyond. The incentive has prompted increased EMR use among physicians, the group vendors and the government have been targeting, the report notes. Initially the market was boosted from $6.7 billion in incentive payments to physicians as of 2014. "Growth rates were impressive in 2012-2014, averaging 16 percent," write Kalorama researchers. "Growth will continue at approximately 13.4 percent for 2015-2019 as the 'carrot' of incentives tempts physicians but most importantly as the 'stick' of penalties threaten to impact 2015 revenues. "As we concluded in 2012 and 2013 (report), Kalorama continues to believe that fear of reimbursement loss will end up driving adoption more than incentives for extra reimbursement, and our forecasts continue to reflect this observation," Carlson said. The report projects continued business for the software and systems sold by companies like Cerner, McKesson, Epic and Allscripts. Training and upgrading, optimization and ongoing support will be growth areas for vendors. Kalorama expects consumers will create market growth by either switching their current EMR for a different one or upgrading as technology advances. Kalorama's report sindicates that approximately 80 percent of the implementation work is spent on issues of change management, while only 20 percent is spent on technical issues related to the technology itself. Such organizational and social issues include restructuring workflows, dealing with physicians' resistance to change, as well as IT personnel's resistance to design and implementation flexibility needed in the complex healthcare environment.